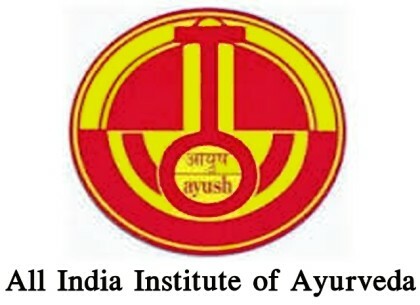 All India Institute of Ayurveda is going to be set up shortly. The Institute is at advanced stage of completion. The construction of the building is almost complete. OPD is working with 9 Ayurveda specialties. Basic medical equipments, machinery and all allied services have been procured. Government had approved an amount of Rs. 134 crore for the project but later on it was revised to Rs. 157 crore in March, 2013. The progress of the project is being reviewed from time to time with the concerned agencies in the Project Management Committee Meeting. The slow progress is due to delay in obtaining statutory clearances from local bodies.